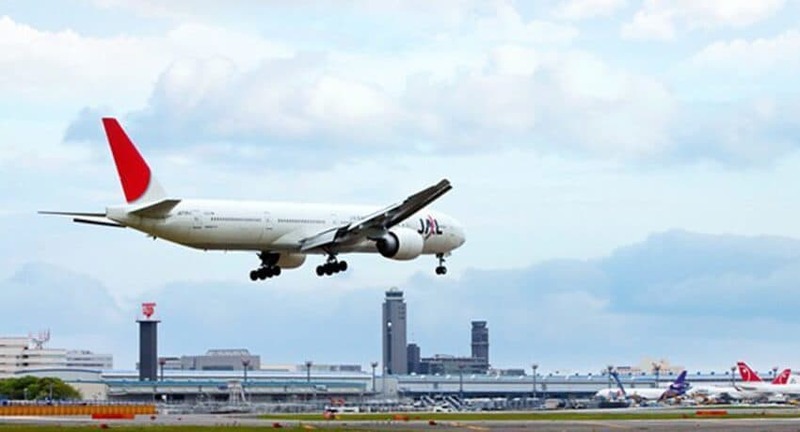 There are so many nice Hotels in Narita, Japan and all of them are located nearby the Narita International Airport. In fact, due to the Japanese work ethic, even the older Hotels are very clean and comfortable. Furthermore, customer service is engrained in the Japanese culture. How new is the Hotel or how newly refurbished is the Hotel? How big is the room size? Is it large enough for your needs/family? And, of course, the location of the Hotel is an important consideration. Safety can be just about guaranteed everywhere in Japan due to the low crime rates; however, is the location convenient for where you want to visit or where you need to attend to an appointment/meeting/convention? Built in 1989 (last renovated 2008) and they have 396 guest rooms on 17 floors. Built in 1994 (last renovated 2010) and they have 548 guest rooms on 13 floors and was originally a Luxury Hotel under the Royal Righa Hotel brand. Built in 1978 (last renovated 2015) and they have 722 guest rooms on 11 floors. We hope that you’ve enjoyed reading this review of The Best Hotels in Narita! Please feel free to email us at anytime if you have any questions regarding Anything Narita. 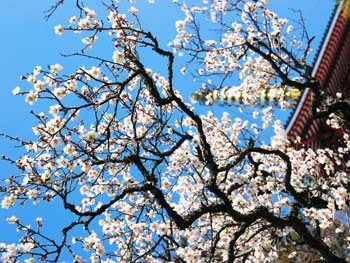 We can be contacted 24/7 via email at Contact@www.hotels-narita.com. We have staff on call at all times and we normally reply to emails within 1 hour; however, we guarantee a response within 1 day.